Because imperfections can just blast off! Cryotherapy is the practice of applying extreme cold to the skin for surgical or medicinal purposes. Also known as Cryosurgery, Cryotherapy typically uses nitrous oxide gas to destroy dead or diseased skin tissue. At Australian Laser & Skin Clinics, we’re proud to offer the Dermapen™ Cryotherapy treatment for all of our Melbourne clients. Dermapen™ Cryotherapy delivers a fine, targeted, ultra-cold mist (temperature -89 degrees Celsius) of nitrous oxide gas at a high pressure to effortlessly and painlessly treat a variety of unwanted skin lesions. The pinpoint accuracy of a cryo pen provides greater precision and comfort (compared with liquid nitrogen therapy), creating increased treatment versatility and results. Treatments are fast, comfortable and effective for imperfections found on facial and body skin, making it the perfect treatment for freezing warts and skin tags. The longer the mist is sprayed onto a lesion with the cryo pen, the deeper the absorption and active penetration. Multi-treatment tips enable versatile precision to treat a variety of lesion sizes and depths. 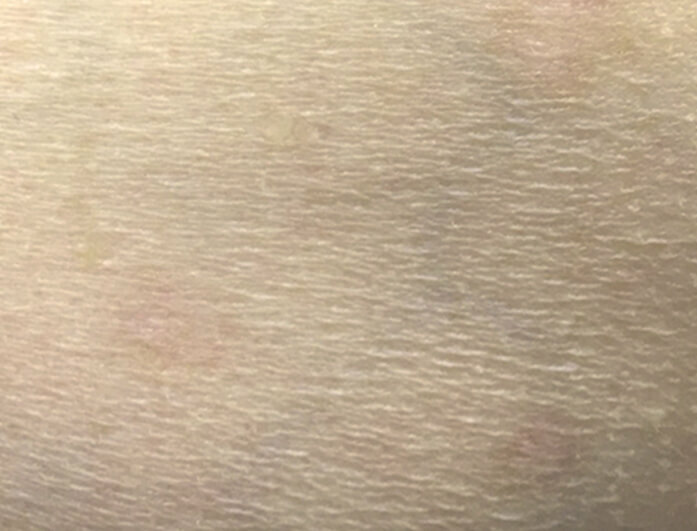 Unlike traditional Cryotherapy, the tip does not directly touch the lesion. This enables far greater comfort, accelerated healing and a more precise delivery system. The nitrous oxide treats damaged tissue by freezing inter cellular fluid, helping to speed up the removal of skin tags, solar lentigo and other skin concerns. 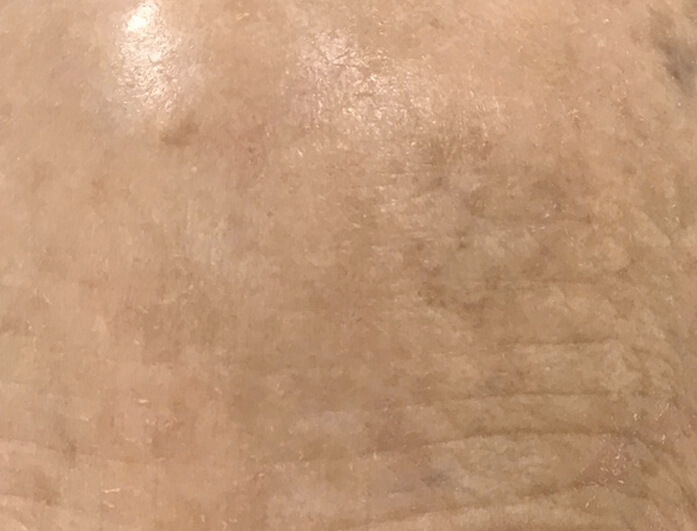 Cryotherapy is a fast, non-invasive and relatively pain free treatment that can successfully treat a range of skin conditions such as pigmented lesions, skin tags, seborrheic keratosis and cherry angiomas. Due to the speed and efficacy of treatment, Cryotherapy is affordable and easily accessible to all individuals seeking treatment of benign skin lesions. Cryotherapy is a proven treatment that has been used in the medical field for many years. Australian Laser & Skin Clinics are excited to offer the latest and most revolutionary Cryotherapy device specifically designed for the aesthetic industry. Who is Cryotherapy best for? A wart is essentially an infection in the top layer of your skin. This infection is typically the result of a virus in the human papillomavirus (better known as HPV) family. The virus penetrates the top layer of skin through a cut or a scratch. This triggers a rapid growth of cells on the skin’s outer layer, thus forming a wart. Cryotherapy for warts not only destroys the wart off at the base but also nullifies the virus, preventing the growth of warts (at least from that virus strain) in the future. It’s a straight forward, simple solution that works to freeze off warts using Cryosurgery. 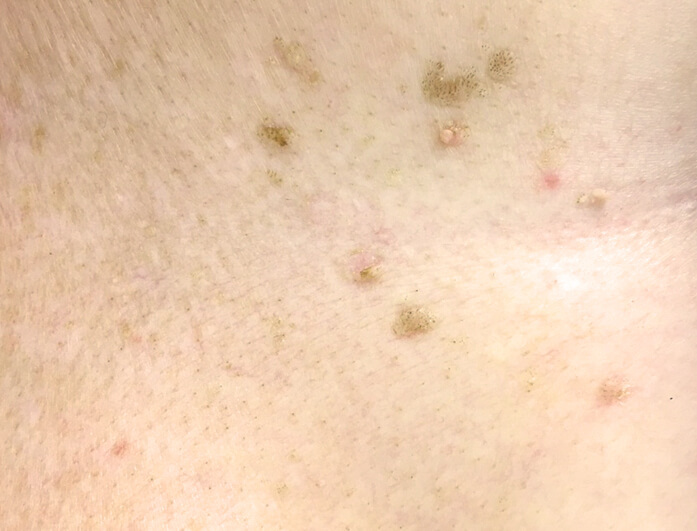 While skin tags can be unsightly, there is no cause for health concerns. They’re quite common and can form anywhere on the skin, however, are most commonly found on the eyelids, neck and underarms. Cryotherapy is a relatively pain-free skin tag removal solution in which the base is frozen with nitrous oxide. This causes the tag to blister and drop off after a few days. But don’t worry – removing skin tags from the body won’t cause more to form. 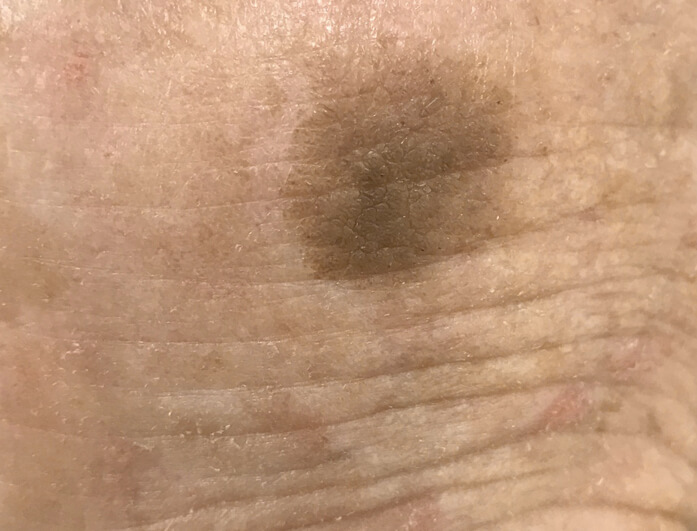 Though it’s important to have any unusual lesions checked out by a medical professional to ensure they don’t change form over time, benign moles are unlikely to pose a health risk. 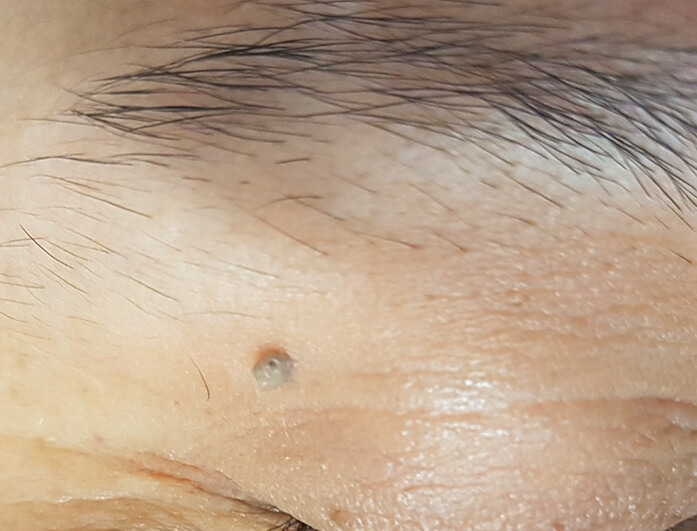 Moles are typically round or oval and are often symmetrical. They tend to be just one shade, often brown or skin coloured, and will have clearly defined borders unlike more sinister lesions on the body. People utilise Cryotherapy for mole removal for cosmetic purposes only, as they typically require no treatment for health reasons. 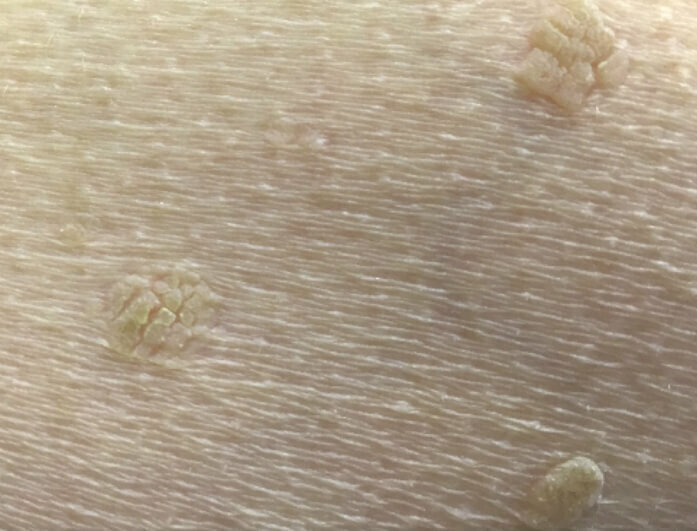 Otherwise known as a ‘seborrhoeic verruca’ or a ‘senile wart’, seborrhoeic keratoses are non-cancerous, benign skin growths that appear – much like age spots – to be more prominent among older people. They can appear in a range of colours (from light tan to black) and sizes, though they will usually be round or oval. 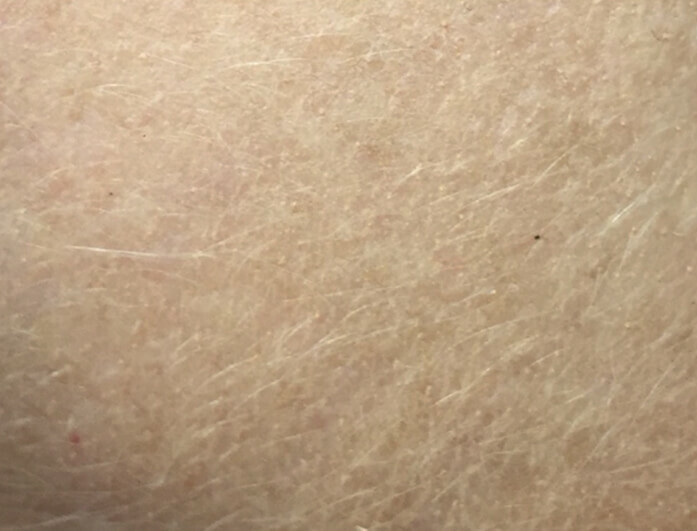 There is no known cause for seborrhoeic keratoses, though it is possibly UV related due to their prevalence on areas of the body that receive the most amount of sun exposure. 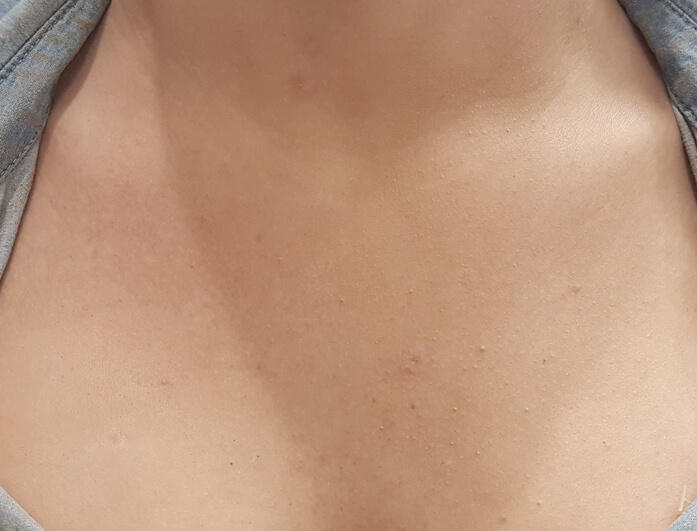 Successful seborrhoeic keratoses removal can be achieved with Cryotherapy. 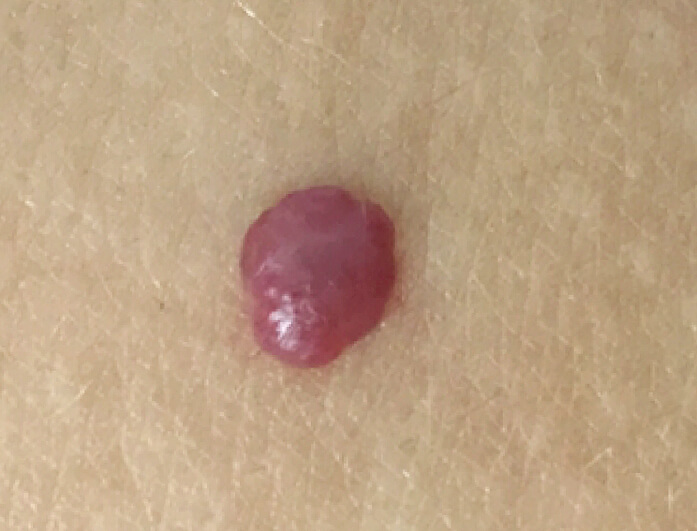 Named for their bright red colour and round shape, cherry angiomas are common skin growths that are found on both men and women. Their red appearance is caused by dilated blood vessels found inside the growth. 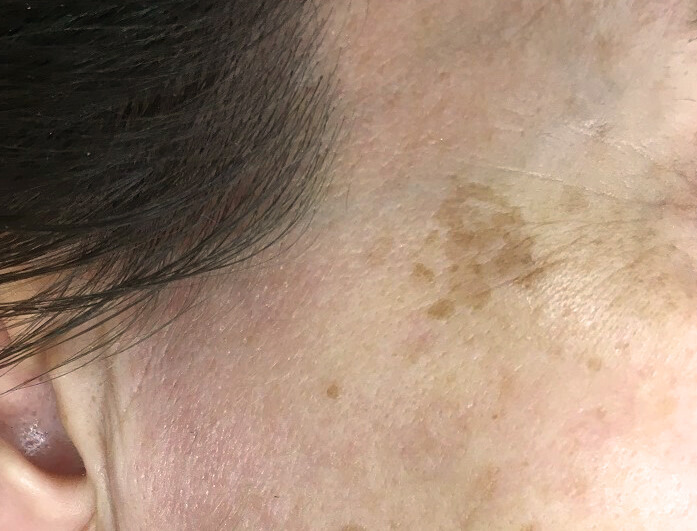 Also known as ‘senile angiomas’ or ‘Campbell de Morgan spots’, they are not regarded as a health risk but should nevertheless be monitored to ensure they don’t change colour or shape over time. 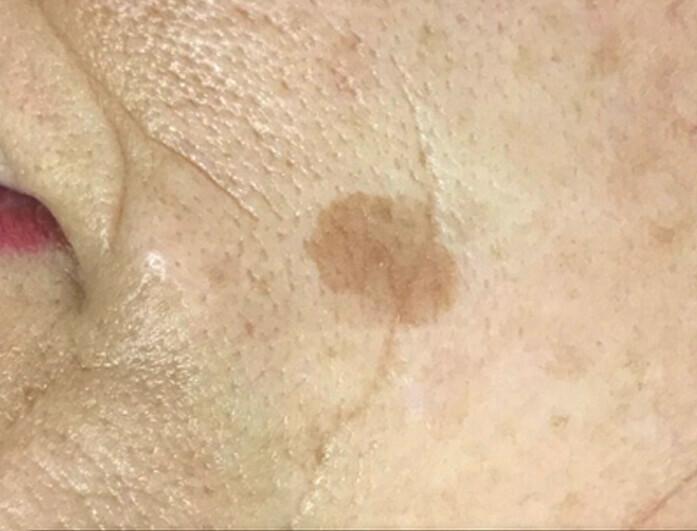 Fortunately, Cryotherapy is an effective cherry angiomas treatment method, resulting in successful removal. Solar/actinic keratoses are patches of thick scaly skin that are caused by damage from the sun’s UV rays. 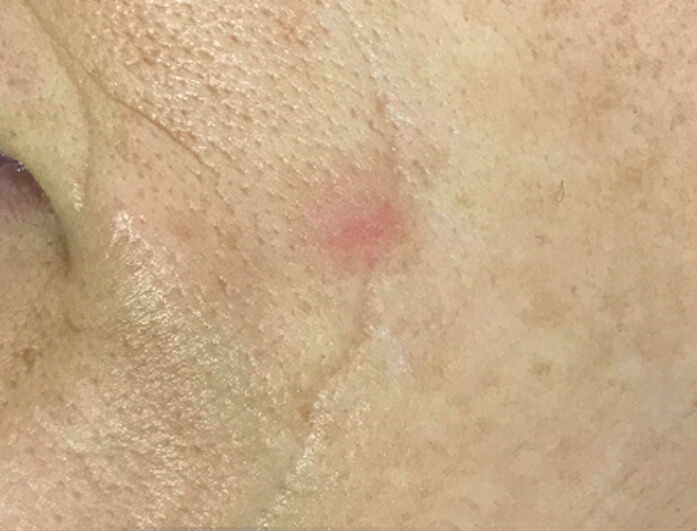 These are often found on sun-exposed areas of the body, such as the face, lips and back of the hands. 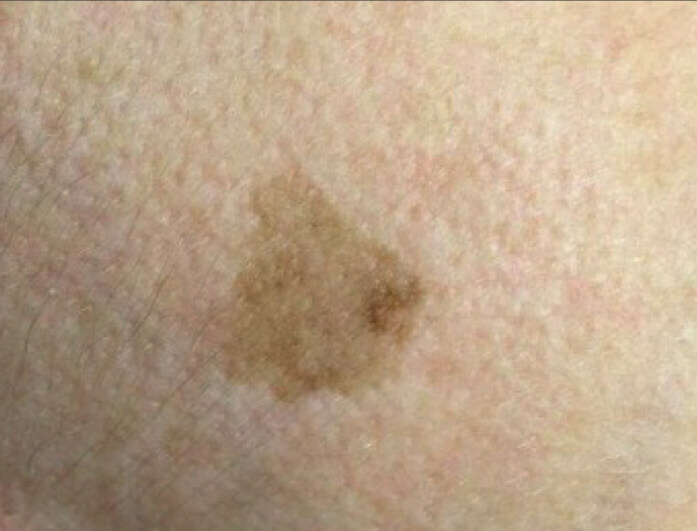 Left untreated, this skin disorder can develop into skin cancer, making it vital to seek treatment as soon as possible. 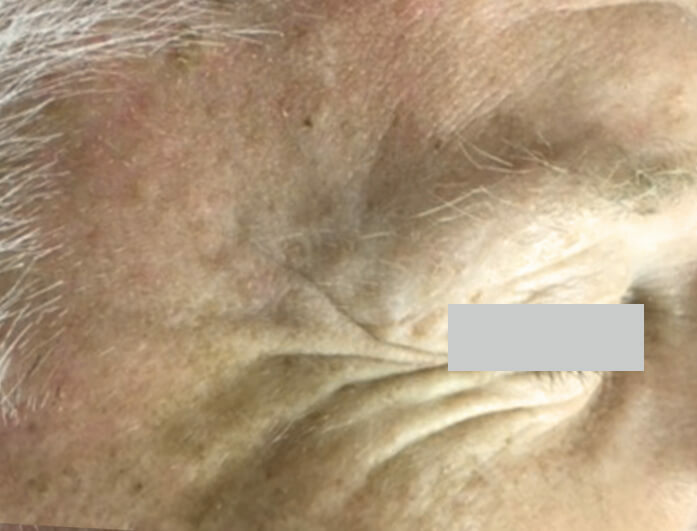 Prior to receiving solar keratosis treatment, you will need to be given the all clear by a doctor. 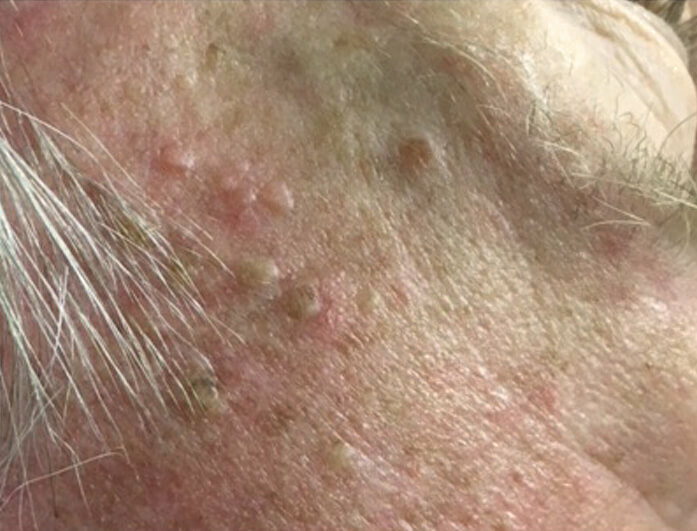 Often experienced by adults who are middle aged or older, sebaceous hyperplasia is a benign condition affecting the sebaceous glands. The condition causes yellow bumps with a cauliflower appearance to appear in various locations on the body, including the face and chest. 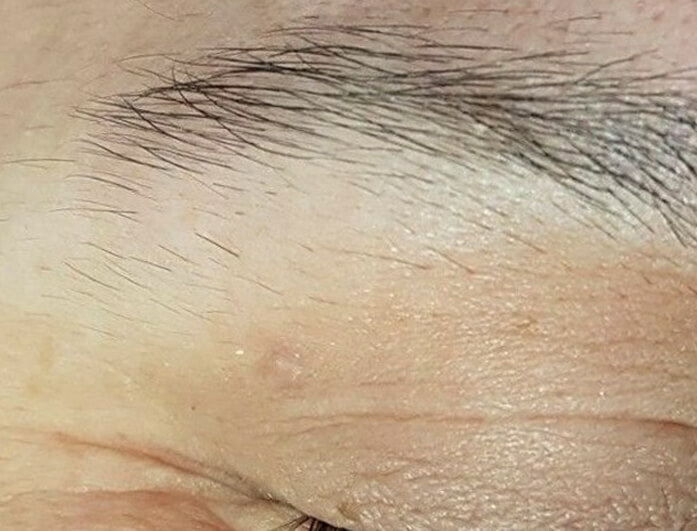 These are thought to be caused by enlarged and displaced oil glands. 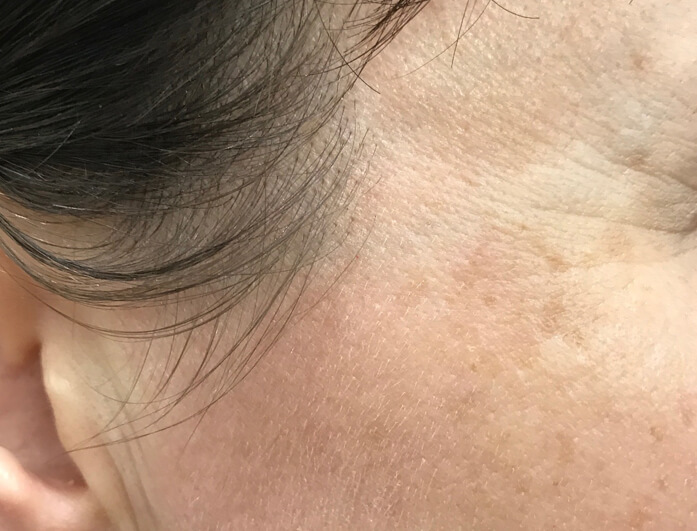 Age spots, and freckles, are flat brown spots that appear on areas after prolonged sun exposure. 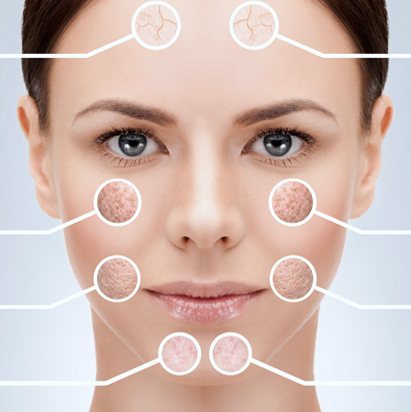 These harmless spots are made up of pigmented cells, and are more commonly found on those with fair skin. Cryotherapy is suitable for all skin types. 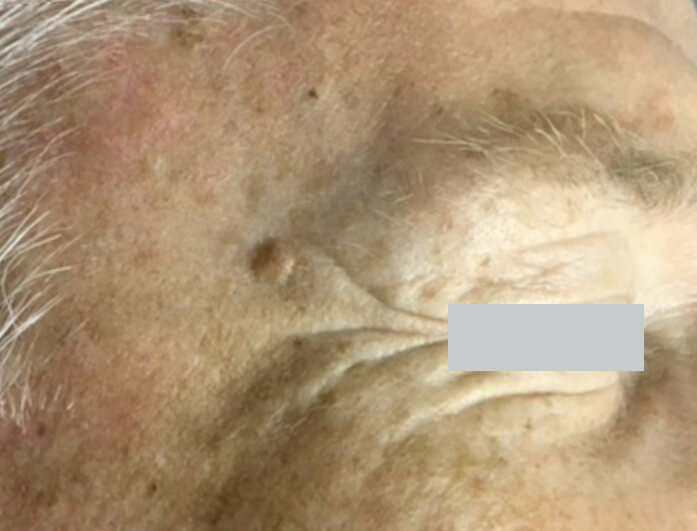 A very cold sensation is experienced with Cryotherapy pen treatment of larger lesions. Smaller lesions may be treated in as little as 3 seconds for fast, comfortable and pain-free results. 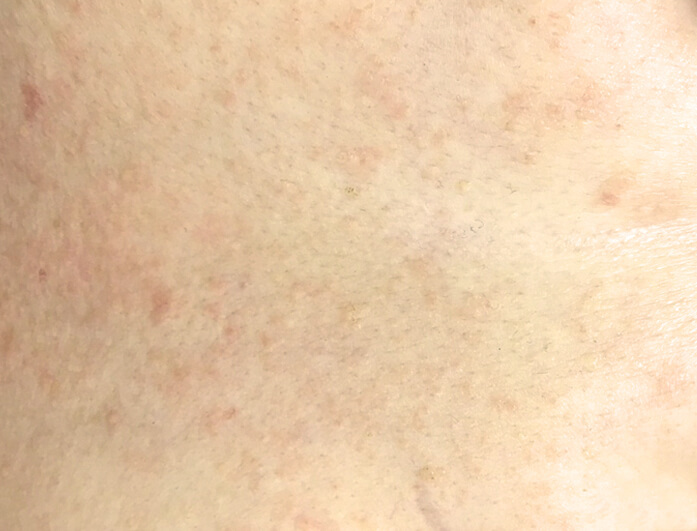 The treated area will feel itchy and appear red immediately after application. A mild blister may present for up to 2 weeks post-procedure as part of the removal and healing process of Cryosurgery. The fine mist of nitrous oxide is precisely delivered with our Cryotherapy pen to the unwanted lesion. The surrounding healthy tissue remains unaffected. This means treatment may even be performed near the eyes and on sensitive areas. The fast penetration rate provides reliable and exact application. 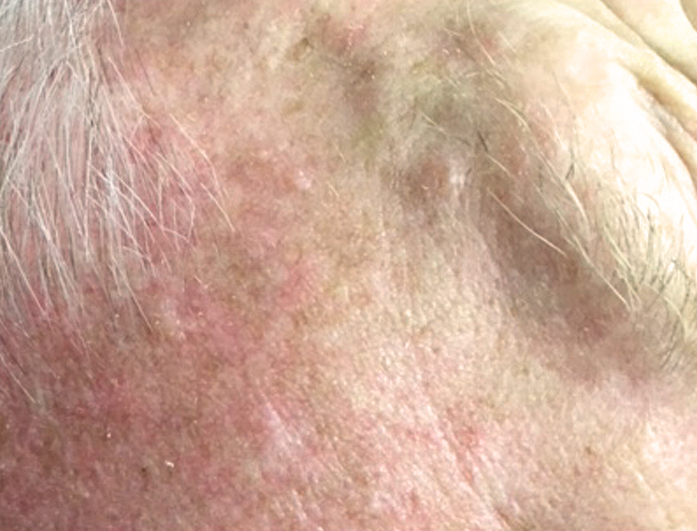 Some minor scabbing, blistering or darkening of the lesion may appear immediately after treatment. This will clear in 1-2 weeks. 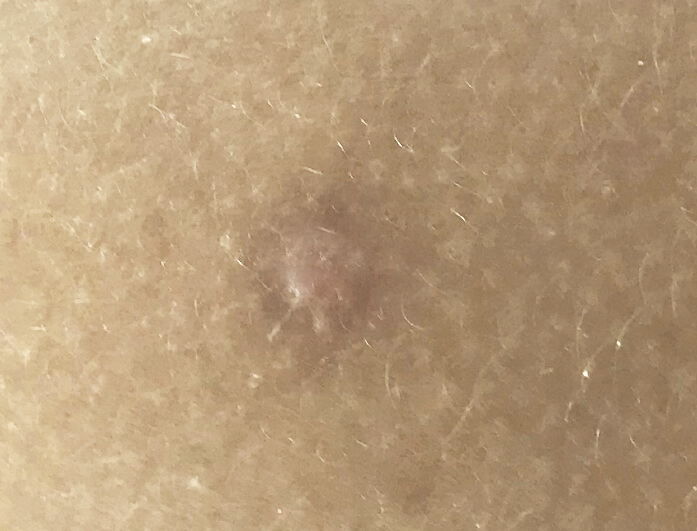 Suspicious moles or sunspots will require a Doctor’s approval prior to treatment to ensure patient safety. How many treatments do I need & when will I see improvement? 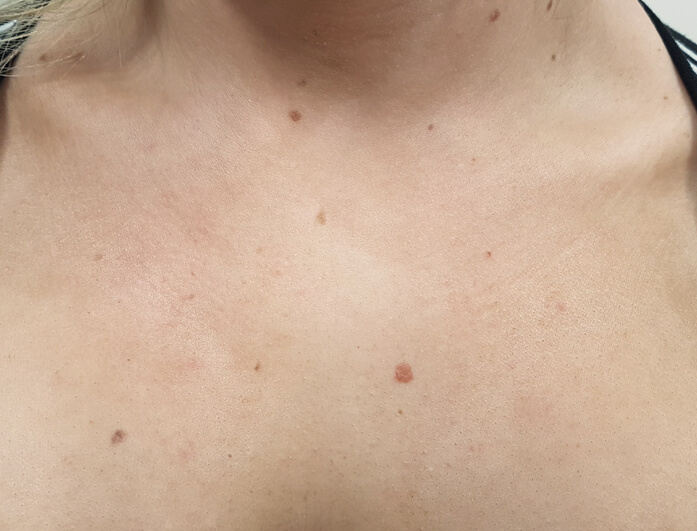 To remove the risk of over-treatment, some lesions may require a second mist, 2-3 weeks* after the initial session. Most lesions however only require 1 Cryotherapy session to deliver long lasting treatment and removal. Results may be seen 1-2 weeks after treatment.